It’s a good day to be Butler Automotive! 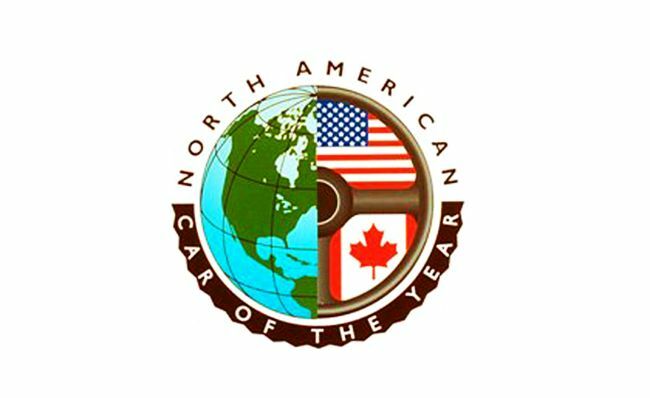 Every new car brand we sell is in contention for either 2104 North American Car or Truck/Utility of the Year! One Acura and three Kia models are nominated for car of the year (COY). And on the truck of the year (TOY) side you’ll find one model each from Acura, Ford, Kia and Hyundai! The Butler brand nominees are listed below. To see the entire list of nominees click here. To find out why the honor is such a big deal click here.